A completely personalized one-on-one or semi-private option for those that want to take their fitness to the next level. The focus is completely on you and helping you do the activities you love, for life. You will go through an extensive health history and evaluation with one of our functional exercise specialist who will then design a training program that specifically addresses your needs and goals. 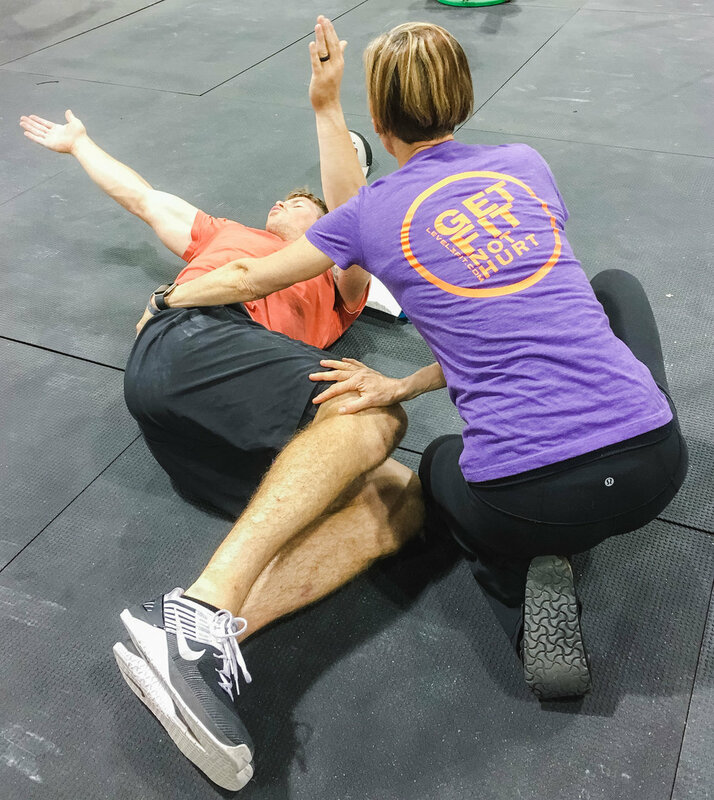 Our functional exercise specialists use the principles and strategies learned through the study of Applied Functional Science, a world renowned movement system that is based on real world application. We incorporate 3-dimensional movement with 7 basic movement strategies to help you reach your goals. Whether you want to get down on the floor to play with your grandkids or want to hike Kilimanjaro, we can help you get there. I have gone from herniated discs with nerve damage and frequent muscle cramps to biking and walking around Denver pain-free. No matter your goals - we will help you get there!